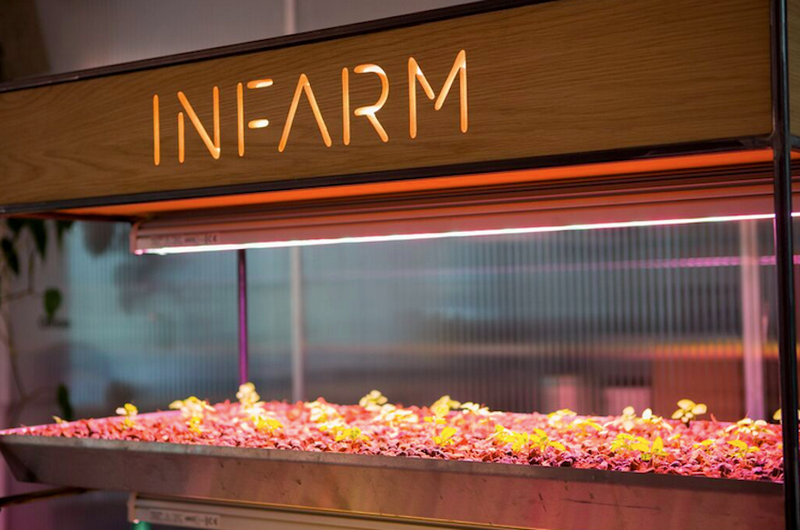 Founded in 2013, Infarm created an “indoor vertical farming” system that can grow a plethora of vegetables like herbs and lettuce, as well as fruit, in small, modular greenhouses. Once grown, the mobile farming units are then placed in city locations like grocery stores, restaurants, shopping malls, and schools, allowing the customer to literally pick their own produce. The company now has more than 50 farms up and running, including locations in 2 of Germany’s largest supermarket chains. According to the company, their new capital will help them expand into Paris, London, and Copenhagen, as well as other German locations later in the year. This entry was posted in business, Hydroponic, news, urban farming by Evan. Bookmark the permalink.